Want to make a difference? Want to DRIVE this MINIBUS? 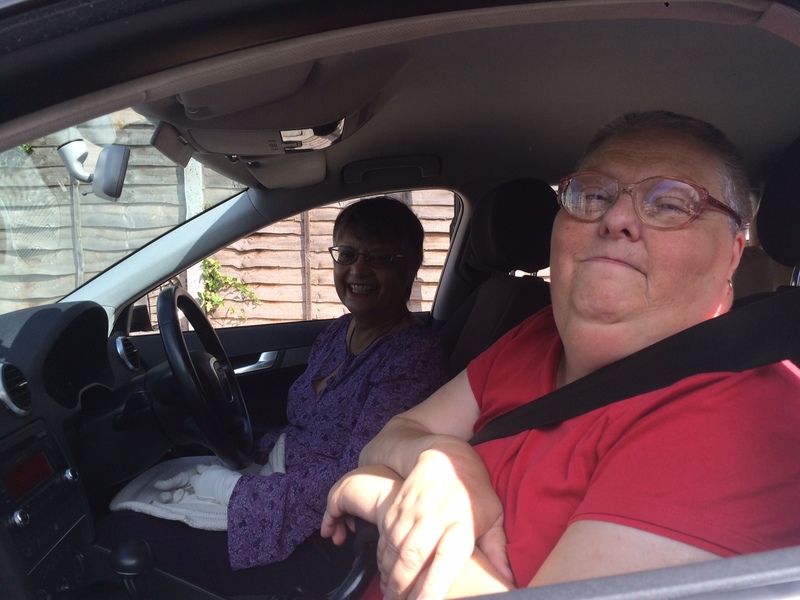 Voluntary Services Lewisham (VSL) are looking for volunteer drivers and passenger assistants to support a group of vulnerable people to attend the Calabash day centre in Catford. If you are available weekdays between 8am - 10.30am or 3.30pm – 6pm and want to make a difference to a Lewisham persons life then get in touch now for more details!! Email transport@vslonline.org.uk, Call 020 8291 1747 or apply online https://vslonline.org.uk/volunteering-application-form/ NOW!! Voluntary Services Lewisham , is the working name for the Voluntary Service Association Ltd.
We were founded in 1969 and are a registered charity and company limited by guarantee, with an Investors in Volunteers Accreditation. NCVO’s Befriending and Mentoring Approved Provider Standard. We provide direct voluntary services for isolated and vulnerable people living within the London Borough of Lewisham. We deliver services such as befriending, shopping, gardening, mental health support projects and transport. We aim to improve the quality of life of our service users, by helping them to take part in community activities and be independent. We work in partnership with other voluntary and statutory agencies as appropriate to ensure effective and professionally delivered services. To find out more about our services and how you can access them, click on the coloured buttons at the top of this page. We recruit, train and place volunteers in activities which develop their skills and confidence. We promote volunteering and actively work to identify new opportunities for our volunteers. Do you live or work within the Borough of Lewisham? Do you have some time to offer? Would you like to share your skills, knowledge and experience? Would you like to discover and develop new skills? If so we would love to hear from you. Just click on our Volunteering Opportunities tab.